Free Store Planning and Design! Barr Display offers free store planning and design consultation. Let us help you create a retail environment that is inviting and beautiful, yet functional and affordable. Our experienced design staff will make opening your new store or renovating your existing store a breeze. We have designed all types of shops all over the world. 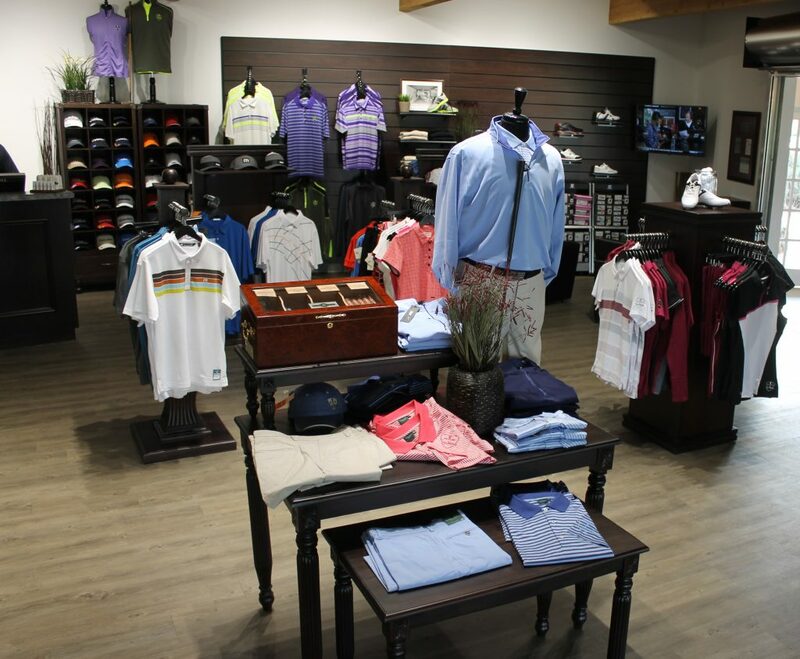 Our complimentary design service is an extraordinary value that will give your new store a great start. We will provide space planning and fixture selections to create the most sales per square foot. Let us help you create a successful store! Each space is unique and we strive to create a successful sales floor based on your specific product, customer needs, and unique branding. With our full line of over 3000 displays, there are endless solutions. 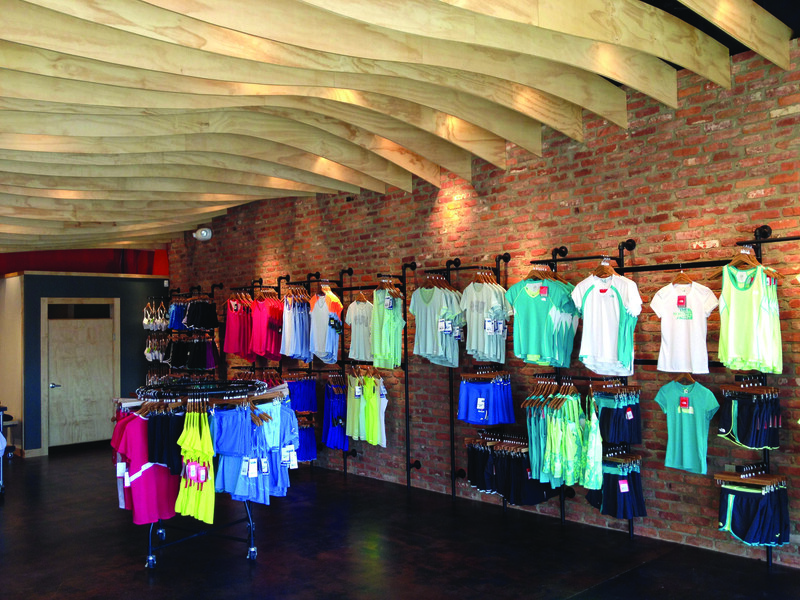 Design your entire retail space, or mix and match your current style with one of our existing fixtures. We can assist you with one piece at a time or a complete renovation. Due to the state of the retail industry budgets are more important than ever. From our economical line of stock fixtures to full custom mill work, we can design a shop that meets your budget requirements and operational needs. In addition to store design, we carry hundreds of stock items for your stores every day needs. Items like retail packaging, clothing hangers, tagging and label guns- are all readily available. Barr Display will partner with you to fill all of your retail needs! Order your store fixtures & displays today!